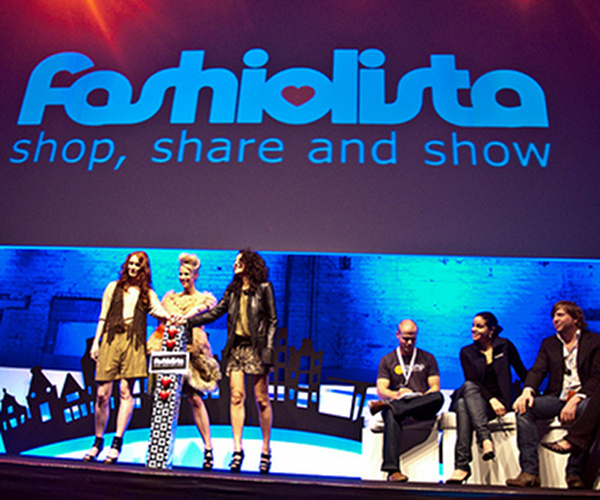 Social fashion shopping service Fashiolista has been growing fast since its launch at 2010’s The Next Web conference. Now the Dutch startup has announced $500,000 funding from Atomico, the investment firm founded by Skype founder Niklas Zennström. Fashiolista allows users to share their favourite fashion finds from retailers around the Web via a browser bookmarklet. The result is a social network based around taste, with users able to follow each others’ favourite new garments and accessories. It’s been quite a ride for Amsterdam company since its launch at The Next Web Conference. When we caught up with Fashiolista in June last year, just two months after the conference, users had already ‘Loved’ one million fashion items. Now the startup sees that number of Loved items each month – quite a growth. The company’s Joost Nauta says that the $500,00 seed capital will be used to help publicise Fashiolista. He also sees his site as an example of a new, more social way of defining future fashions. “With one million loves per month, we can already see trends as they are emerging. Fashion influentials will increasingly use blogs and social sites like ours to spread and shape new trends”. Reserve your ticket today so you can see next years hot start-ups launch at The Next Web Conference 2011!